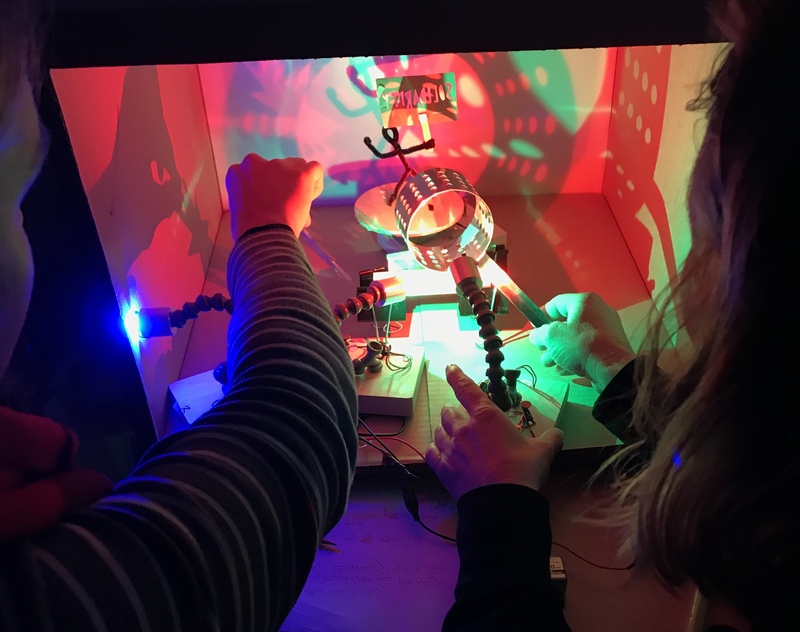 Maker Ed offers a series of hands-on, minds-on workshops which immerse educators in an exploration of the ways making can enhance learning in diverse educational environments. While toggling between educator perspectives and learner experiences, workshop participants make direct connections to their own approaches, extend their practice in new directions, and challenge themselves to tackle exciting questions and provocations. Learn more about our approach to professional development here. If there are fewer than eight people registered for the workshop two weeks out, the workshop will be cancelled and you will be issued a full refund for your registration. For this reason, if you plan on coming, register early! All workshops take place from 8:30 am – 4:30 pm. While our workshops are best approached in the order they are presented below, they can be taken in any order. Workshop registration will open in May 2019. Join us for three days of intensive, hands-on, minds-on learning that culminates in the creation of a maker-centered project tailored to your learning environment. 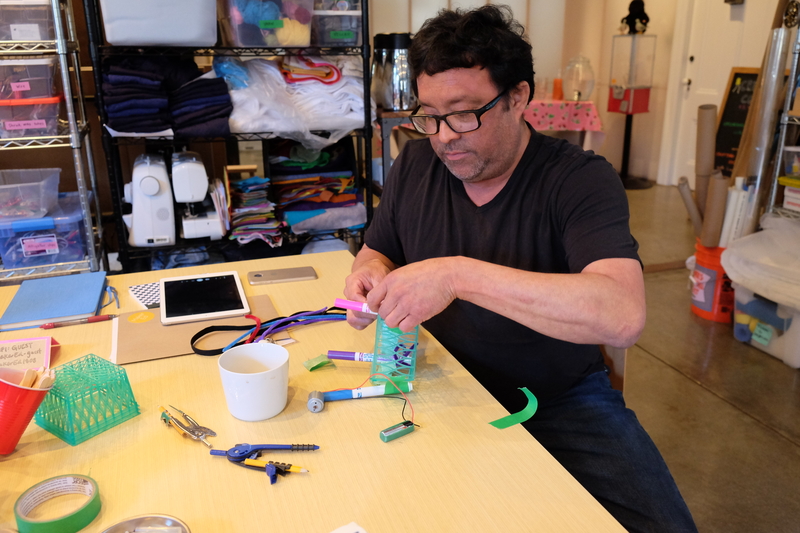 Step into your learners’ shoes and explore four foundational approaches to weaving making into your practice: tinkering to discover, making to learn, the application project, and making to build and impact community. This workshop is perfect for those who are just getting started or are looking to further develop their practice in schools, libraries, museums, makerspace, and other educational settings. How can documentation support assessment? In this two-day, hands-on workshop, we will practice different ways to make learning visible and, in capturing our work, our process, and our thinking, we will broaden our notion of what is assessable. How can one maker-centered activity build onto another to support a progressive unit, arc of learning, or collection of learning experiences? In this two-day workshop, we will weave maker-centered learning into a learning progression. We will alternate experience with hands-on activities with a cycle of reflection and application. Finally, we will create our own unit plans, collections of learning experiences, learning progressions tailored to your setting.